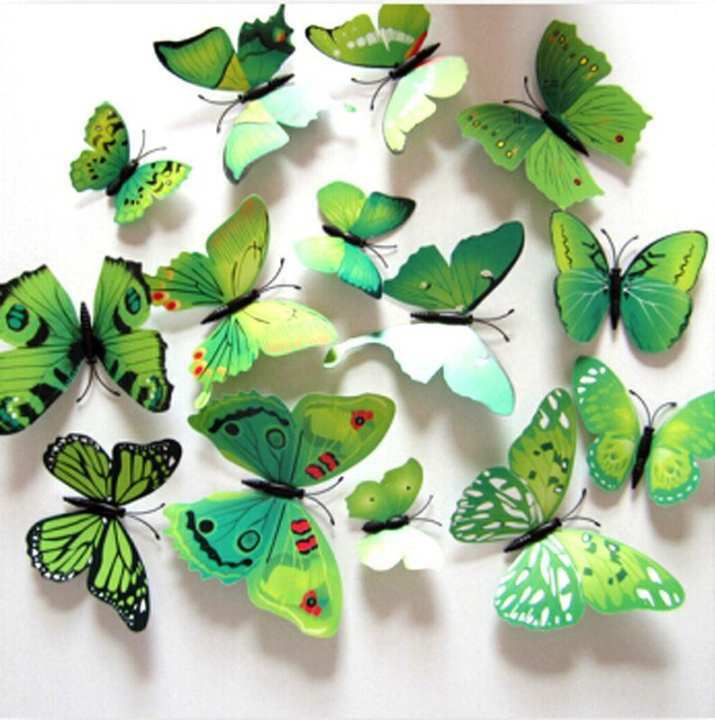 Wall Decorations - Nursery Decor - Features: 100% Brand New and High Quality Environmentally friendly material Can be placed in outdoor / garden / balcony. Tree Wall Decal - Wall Decals - Made with film print which is not afraid of wind and rain and does not change color for a long time. Stickers For Walls Decoration - Randomly spreading angle wings after being folded. Can be used for home decoration shop window displays wedding marriage room and so on. A wonderful gift to yourself and your friends.